Rachel Maddow On History Of Attacks At Gay Bars: A Community That Been Forged In Literal Fire [VIDEO] - Joe.My.God. 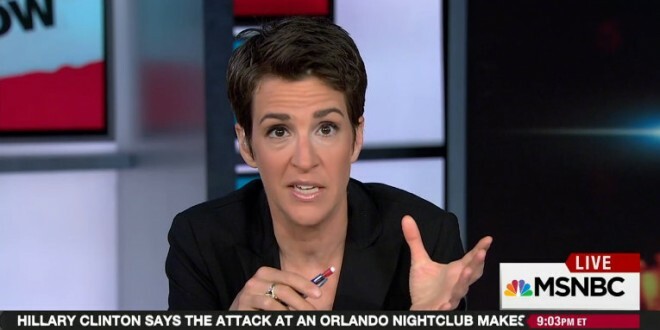 Last night Rachel Maddow put the Pulse massacre in historical context, recounting some of the more infamous attacks on gay bars since Stonewall. Mentioned are the Upstairs Lounge fire in New Orleans, the Atlanta bombing of a lesbian bar, and others that may not be as well known to you. This is an important and sobering LGBT history lesson. Watch this.